This story was written for my friend Joe Konrath’s anthology, THESE GUNS FOR HIRE (Bleak House, 2007). As he said in the introduction, this was one of my first attempts at writing hard-boiled, and I found it liberating. In fact, it pushed me in an altogether new direction. 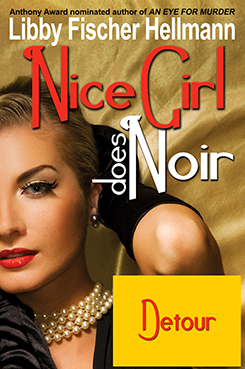 You can also find it on audio at www.Sniplits.com and in NICE GIRL DOES NOIR.